The secret & quiet home spot of KiteXperience. 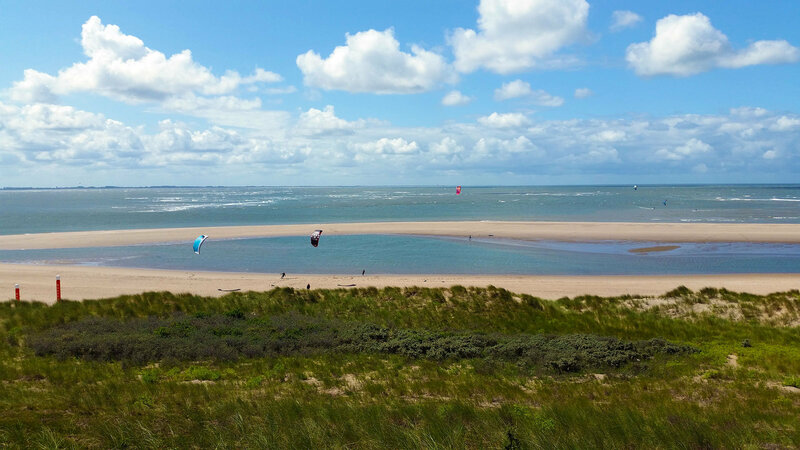 It’s just magic, a true kitesurf paradise with shallow, butter flat water. We are excited to meet you @ Hollands’ most unique spot and share our passion with you. 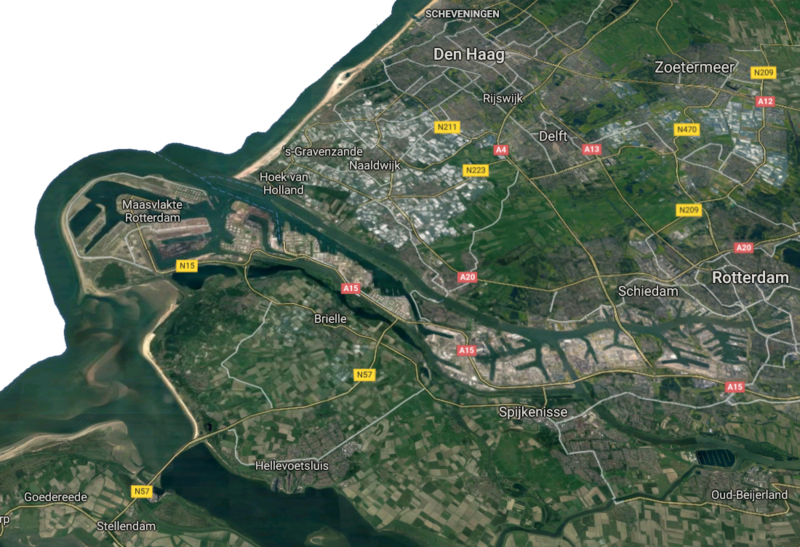 Meeting point address: Parking Hoekse Slag, Prinses Maximaweg Maasvlakte Rotterdam.